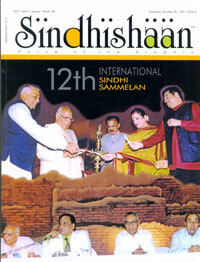 Congratulations for coordinating the latest Sindhi Sammelan. I could not attend as I had visited Mumbai twice in 2005. I am available for any volunteer services to spread message of Sindhi culture.